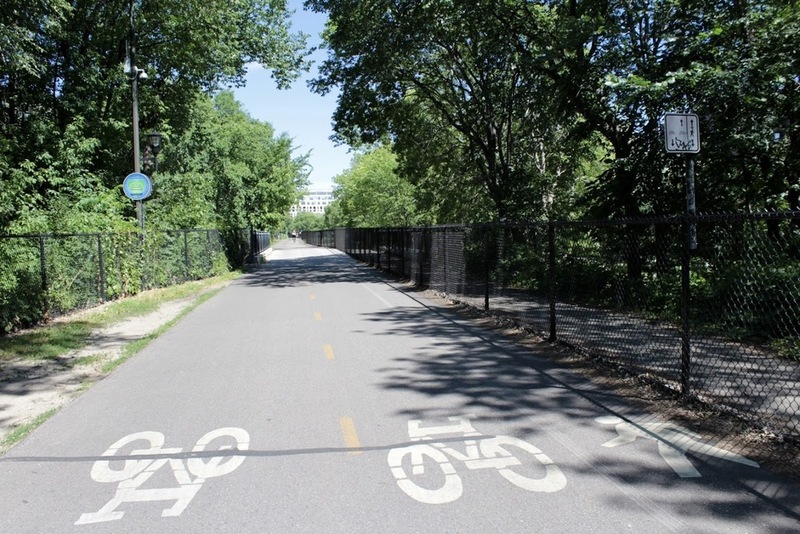 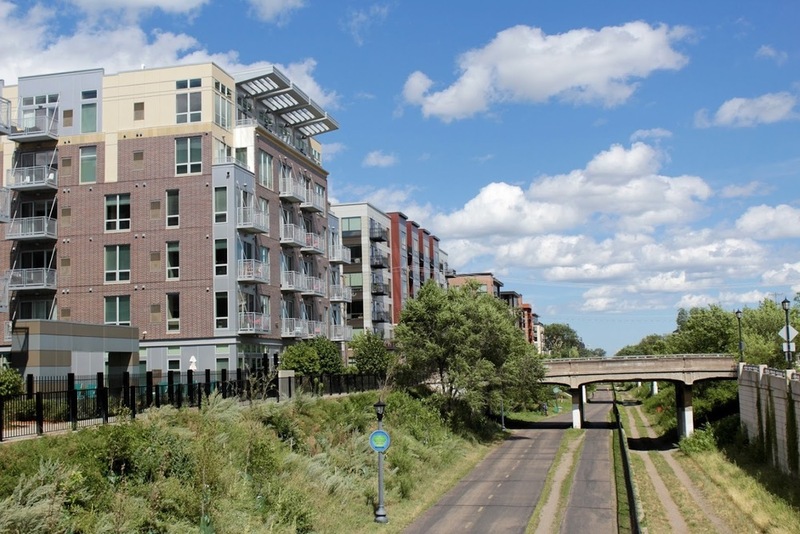 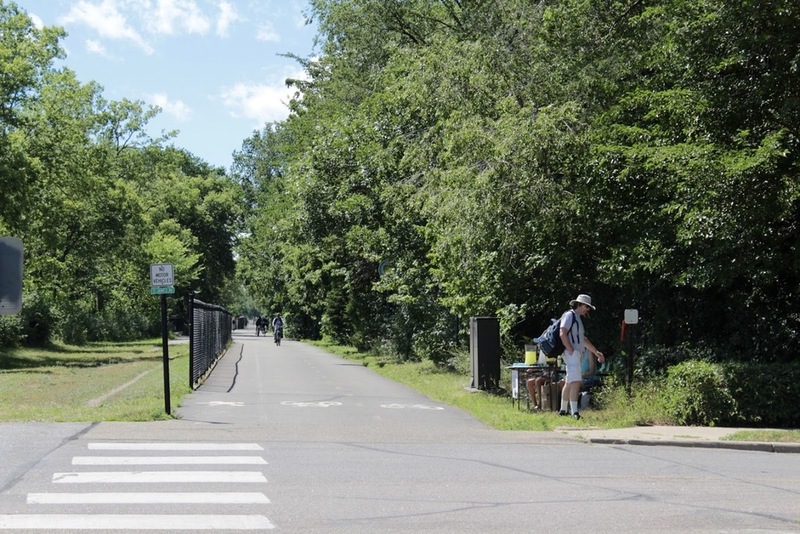 The Midtown Community Works Partnership is a public-private partnership formed to guide the redevelopment of the Midtown Greenway-Lake Street corridor in south Minneapolis. 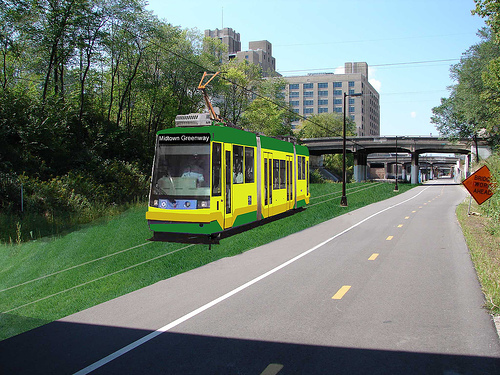 Hennepin County, the City of Minneapolis, and the Metropolitan Council formed this partnership to provide leadership, integrate planning, and mobilize resources for this corridor. 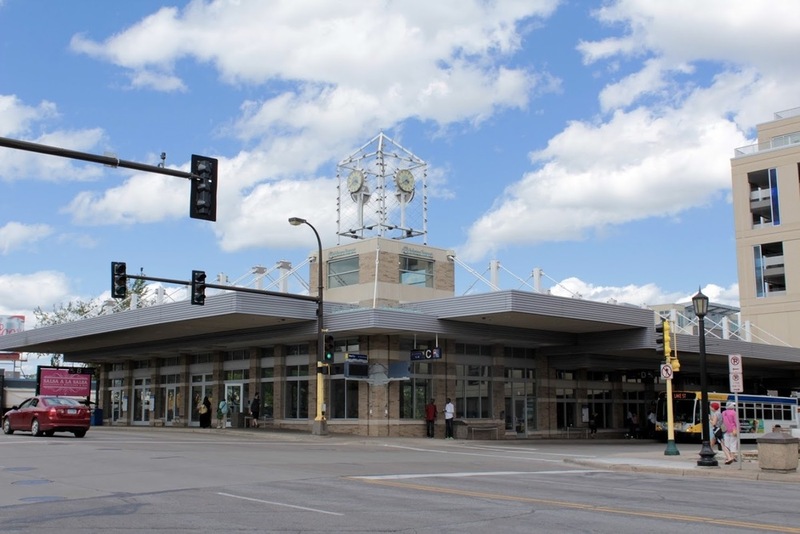 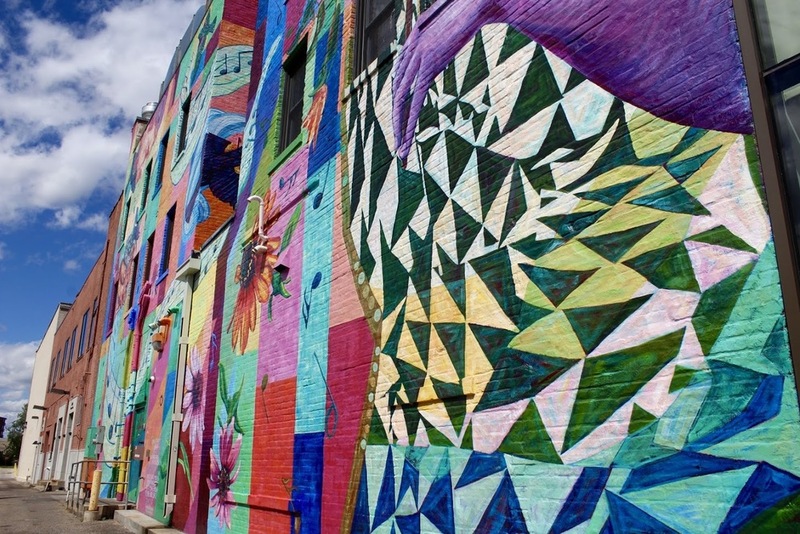 We focus on projects that have community support and seek to enhance economic vitality, improve connections to the local and regional transit system, and improve surrounding neighborhoods.